CTR6200M time cards. 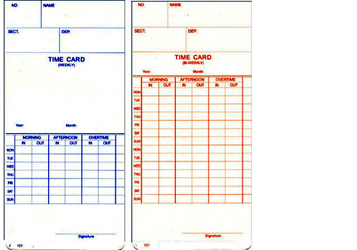 Weekly and Bi-weekly time card for Compumatic TR440 time clocks. 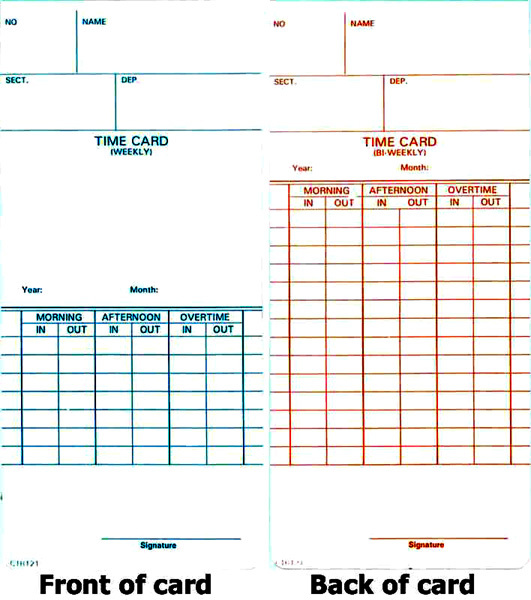 Box of 1000 time cards.